Discover, taste, see, smell and shop all things maple! 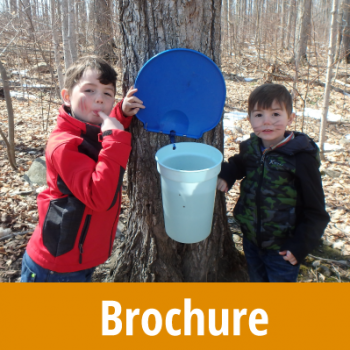 The Tap into Maple self driving route was created to support and showcase our local maple syrup, maple products and events. 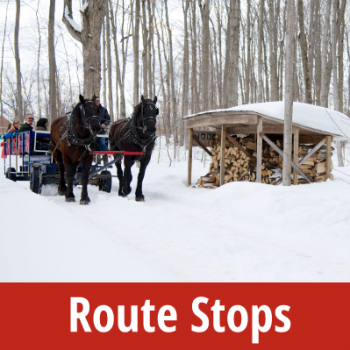 Filled with a variety of different stops throughout the region, the Tap into Maple route will get your senses flowing and your mouth watering. Come and experience our maple history, taste our local maple cuisine, and create your own maple products. 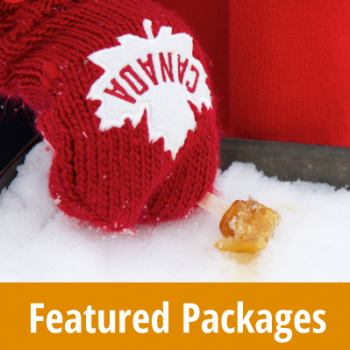 You can even stay awhile, our local accommodations have some sweet maple packages available for you! Bring your family or getaway as a couple, Ontario’s Lake Country has something for everyone. An array of local businesses have gathered to make your Tap Into Maple experience one that you won’t forget. From producers to restaurants, cafes and museums, there is something for everyone on this year’s Tap Into Maple route. Fill your heart with Canadian pride! 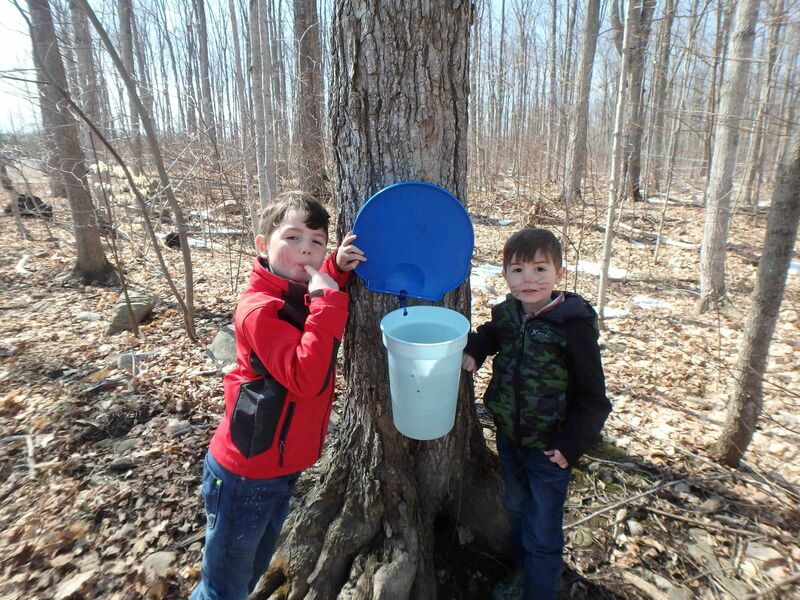 There are some great events happening across the regions that tie in well with the Tap Into Maple theme including March Break fun, Maple Syrup Festivals and Celebrations and more. 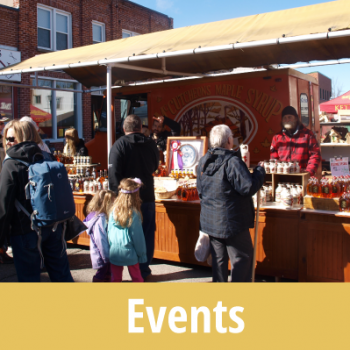 There are many other local Canadian events, click the link for more information. Are you looking for a getaway? 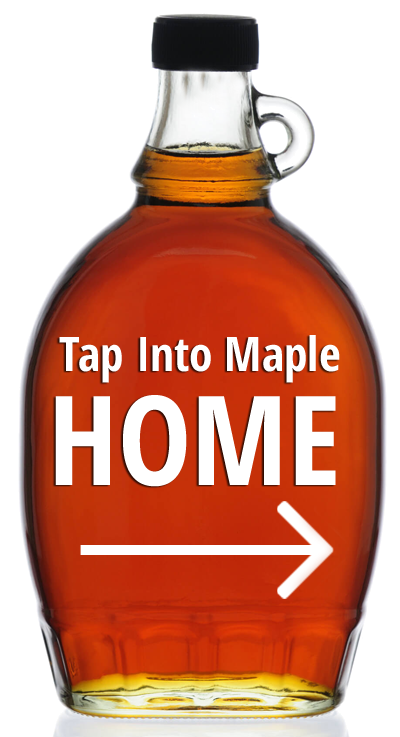 Our local accommodators have put together wonderful Tap into Maple themed packages. 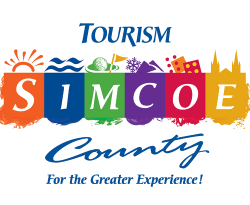 Whether you are traveling with family or a couples retreat, you will find the perfect getaway package combing local maple syrup and other maple products. Plan your sweet visit by using our interactive map. 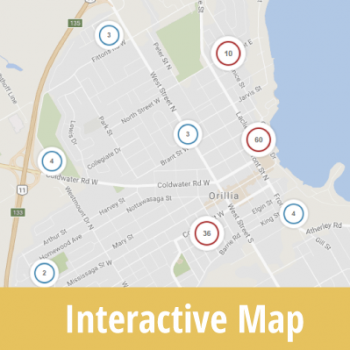 Find where each Tap into Maple participant is located in the area. Select who you would like to visit and get live directions that you can also print! 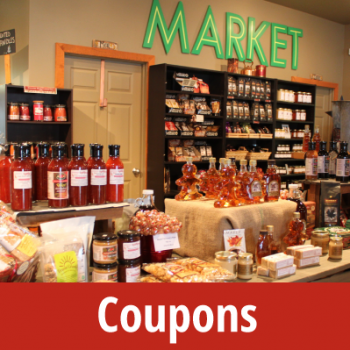 Check out the COUPONS available from the Tap into Maple participating businesses. Select your coupons for print or show your phone at each of the locations to redeem your coupons for complimentary samples or discounts. Thank you to all supporters! Help us improve your Tap Into Maple experience!